If you are friends with me on Facebook or follow my facebook page you will have seen most of these photo's before. 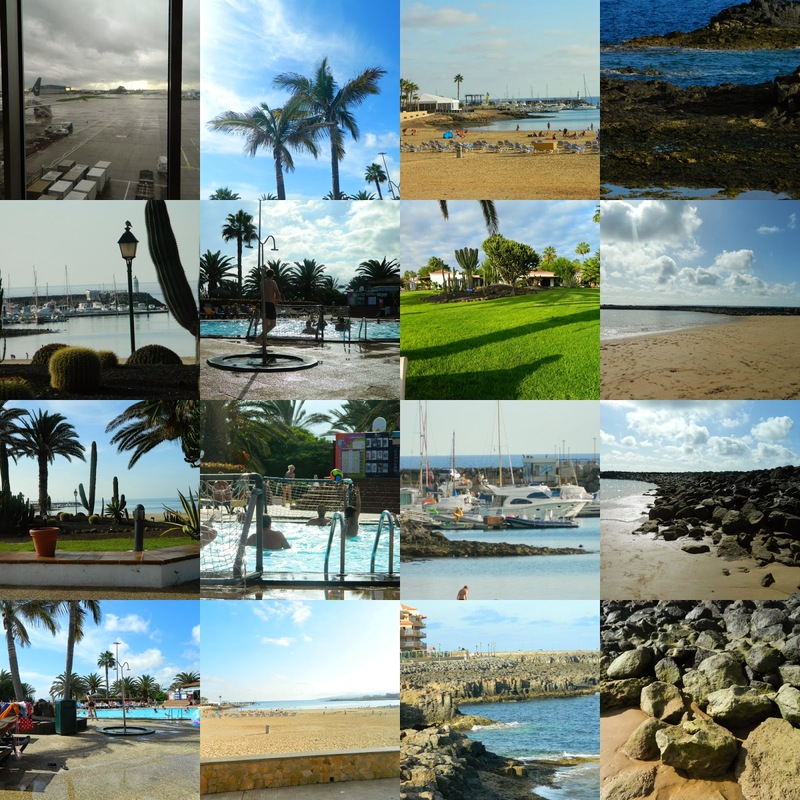 I decided I'd make a collage of some of my scenic pictures. I'm loving how this has turned out. Looks gorgeous, gorgeous weather too. Oh I am in need of some warm sunshine right now!